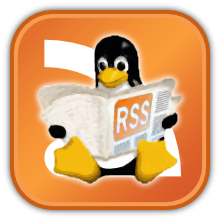 Home » Audio , Guides and Tutorials , Linux Distributions , Multimedia , Video » Installing KXStudio:included and recommended apps. Installing KXStudio:included and recommended apps. Listed below are recommended audio, video and productivity apps for GNU/Linux complete with a short description. Many of these apps are, or will be, included on the KXStudio DVD. Those not included are easily installed from the repositories in most cases.